Where do you want to visit when you arrive in Japan? Most people would answer Tokyo, Kyoto, Osaka, Hokkaido, Okinawa. But when the popular site Trip Adviser performed a questionnaire to travelers, the location that ranked No. 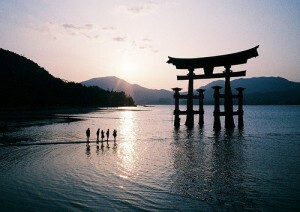 1 in popularity was Miyajima of Hiroshima. Do you know what kind of place Miyajima is? 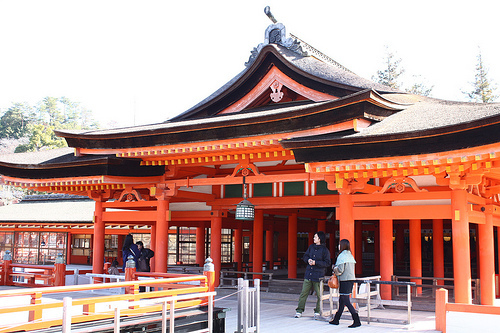 Miyajima is another name of island “Itsukushima” in Hiroshima. The kanji called Itsukushima is difficult and is hard to read. So I am often called Miyajima. Miyajima is chosen in one of the three most beautiful views in Japan along with Matsushima of Miyagi, Amanohashidate of Kyoto. 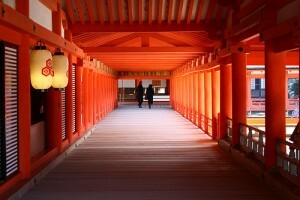 It is “Itsukushima Shrine” to be famous in a tourist attraction of Miyajima. 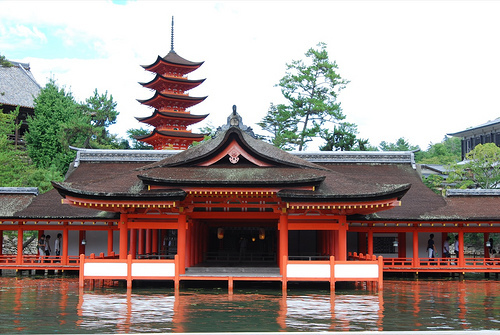 Itsukushima Shrine is chosen as world’s cultural heritage, a national treasure, an important cultural property. It is a Japan having the history of 1400’s leading excellent company. The big torii where the biggest charm floats in the sea. Itsukushima Shrine becomes the sea before one of eyes. When the sea becomes the high tide, seawater reaches to the step of the torii. A torii seems to float in the sea. The contrast with green of Mt. Misen of the rear and the red of the torii and the blue of the sea is totally like the Dragon’s Palace. Besides, a place enrolled in an important cultural property and the natural monument of the country is in Miyajima. ・Senjo-kaku and Five Storeyed Pagoda (Gojunoto) of rich country Shrine (Houkoku-jinnja). ・Approximately 2,600,000 points of treasures of Itsukushima Shrine are kept. Treasure building (Houmotsukan). ・Mt. Misen of the natural monument of the country. ・When it is autumn, wonderful colored leaves are seen. Colored leaves valley Park (Momiji-dani-koen). ・The Miyajima aquarium which adopted the taste of the sum reflecting the image of Itsukushima Shrine. 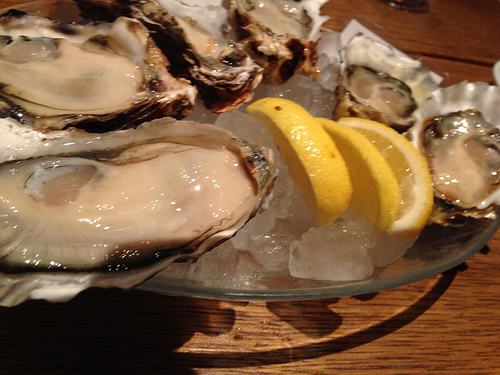 Let’s enjoy a meal and the souvenir if we come to Miyajima! You will eat an oyster and the maple steamed bun of the specialty of Miyajima by all means, too!